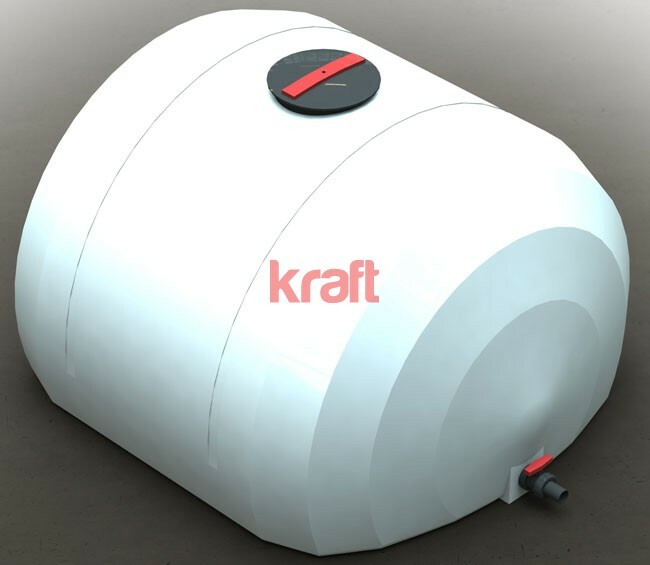 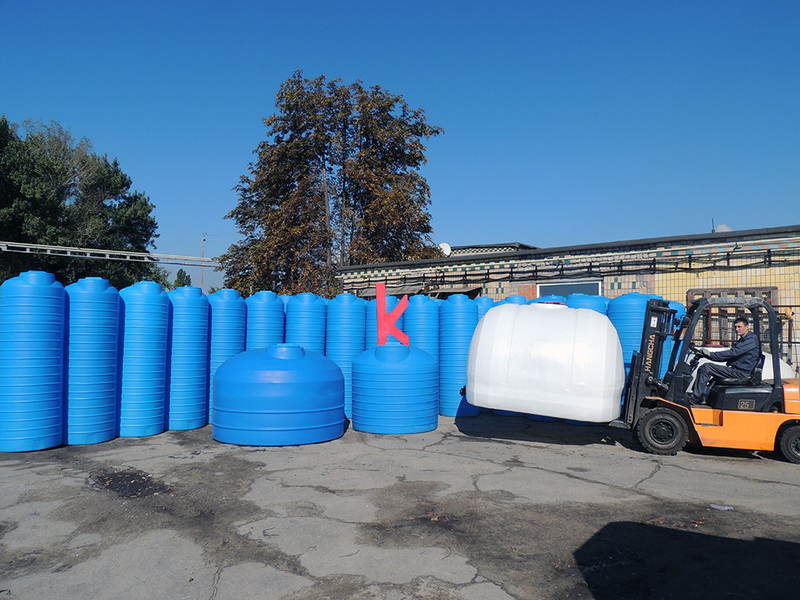 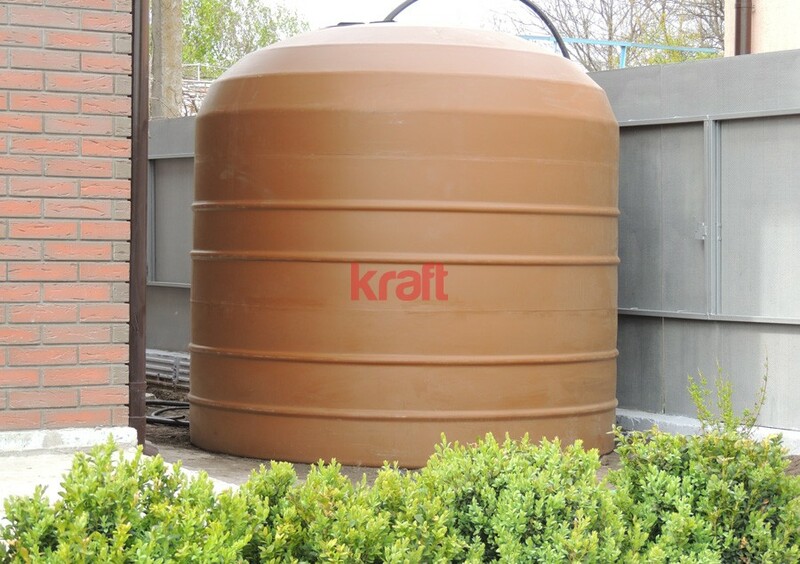 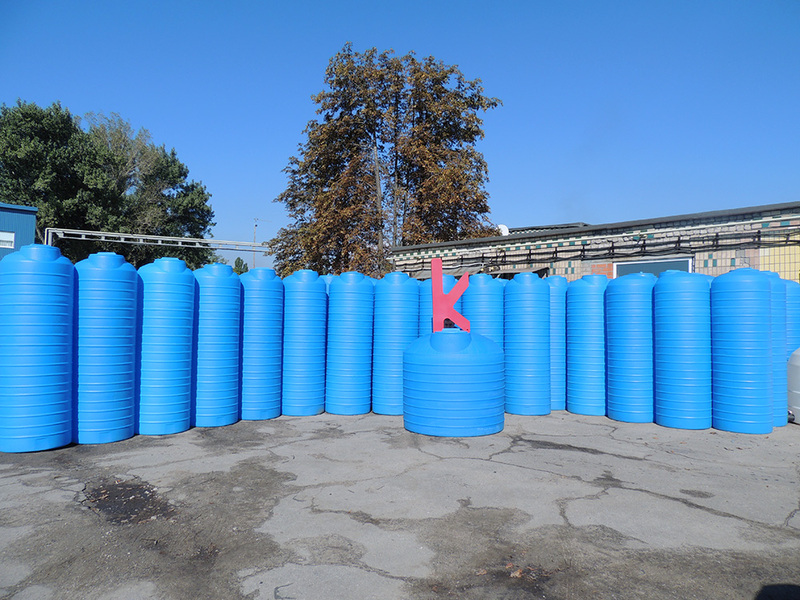 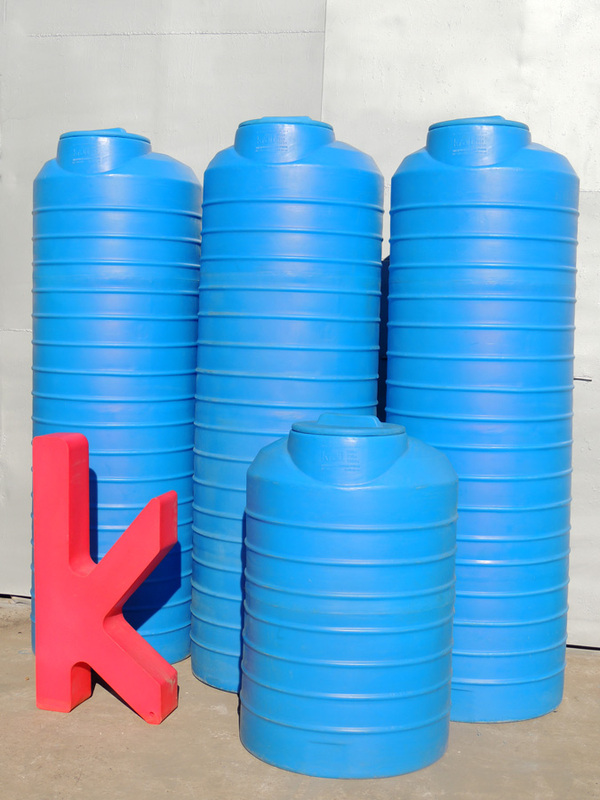 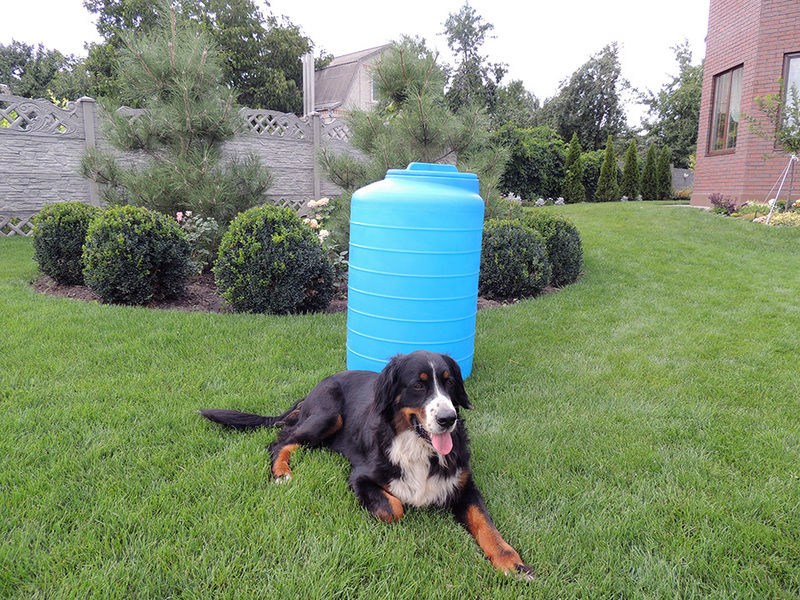 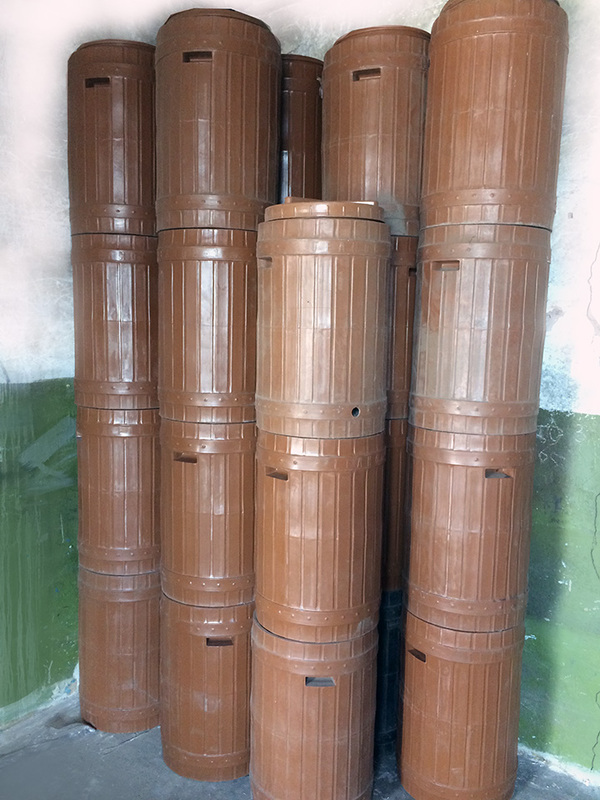 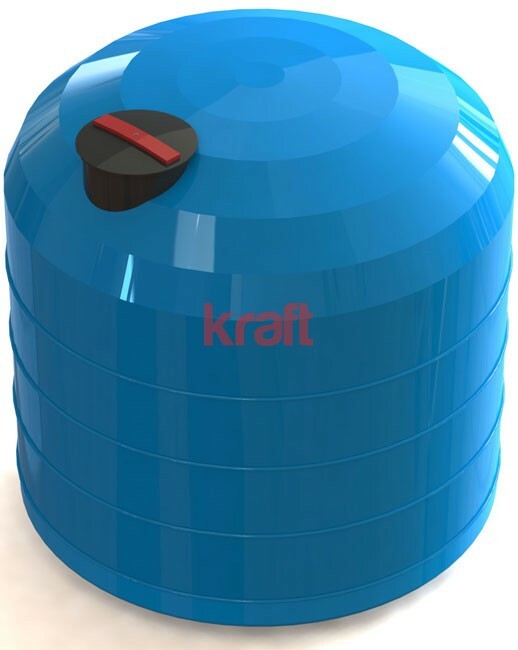 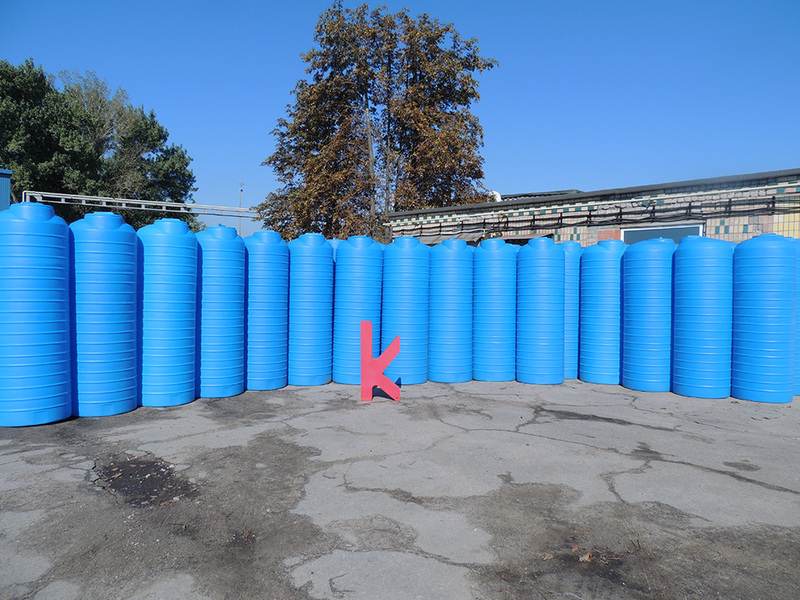 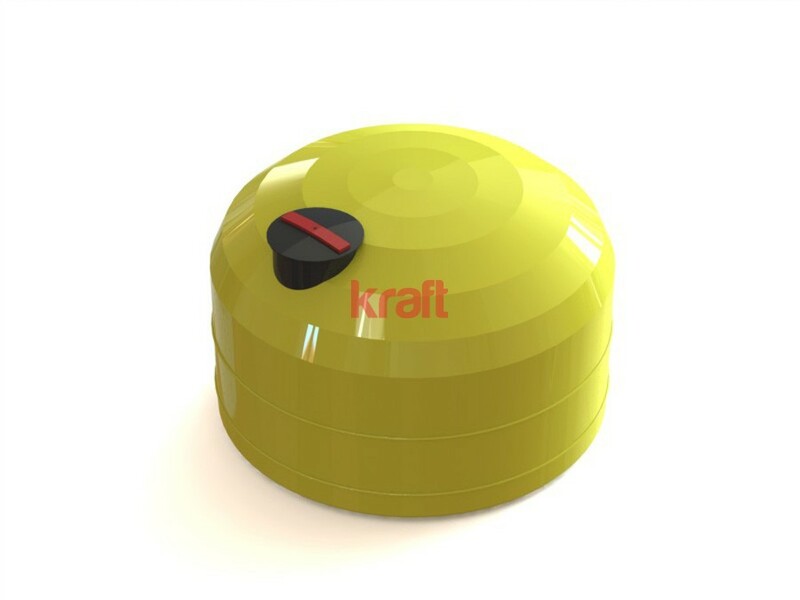 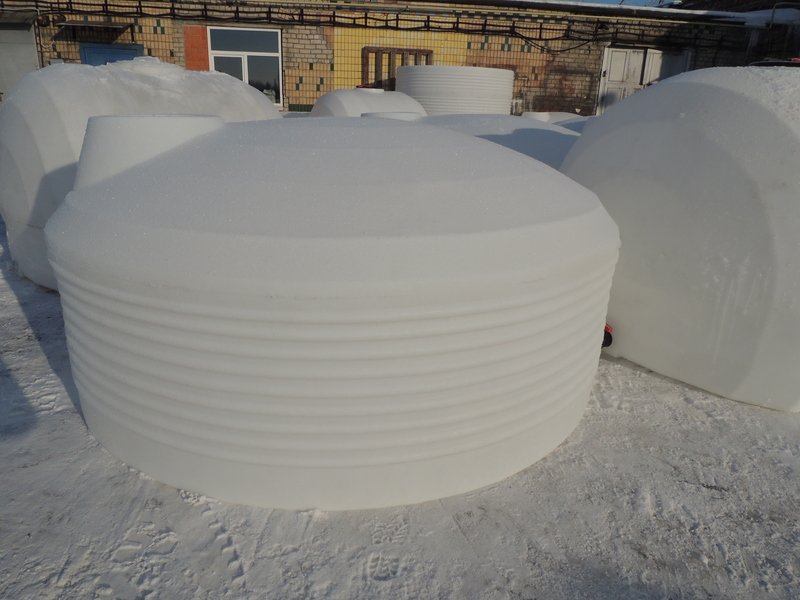 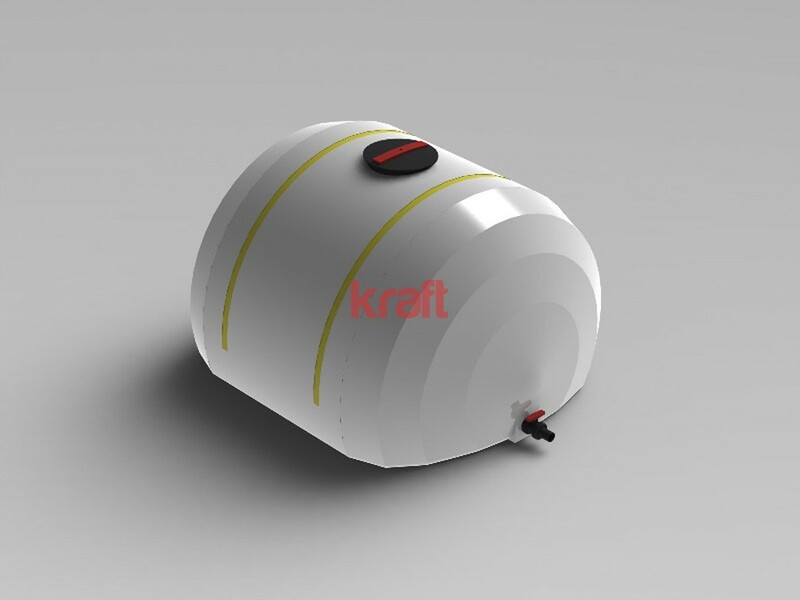 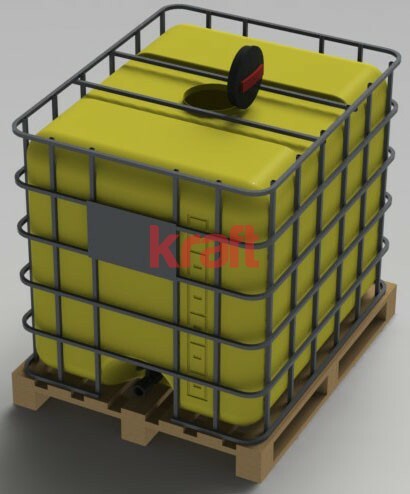 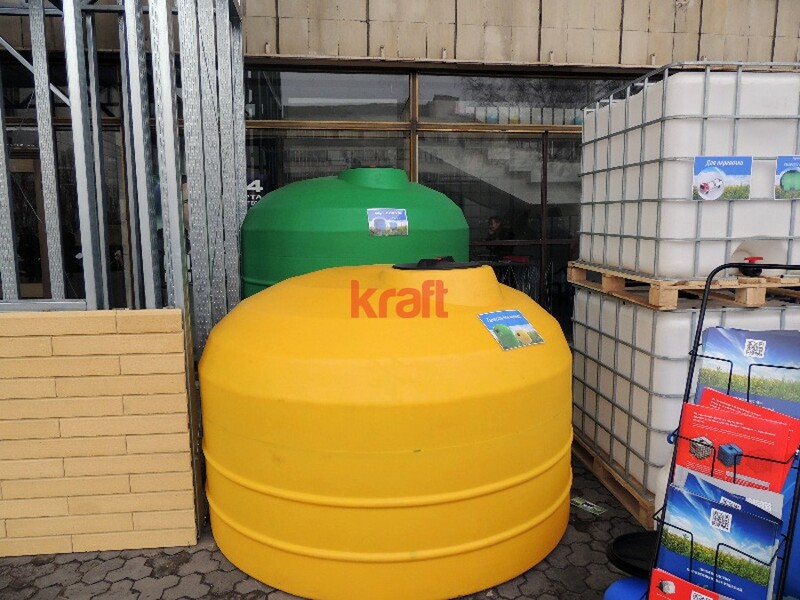 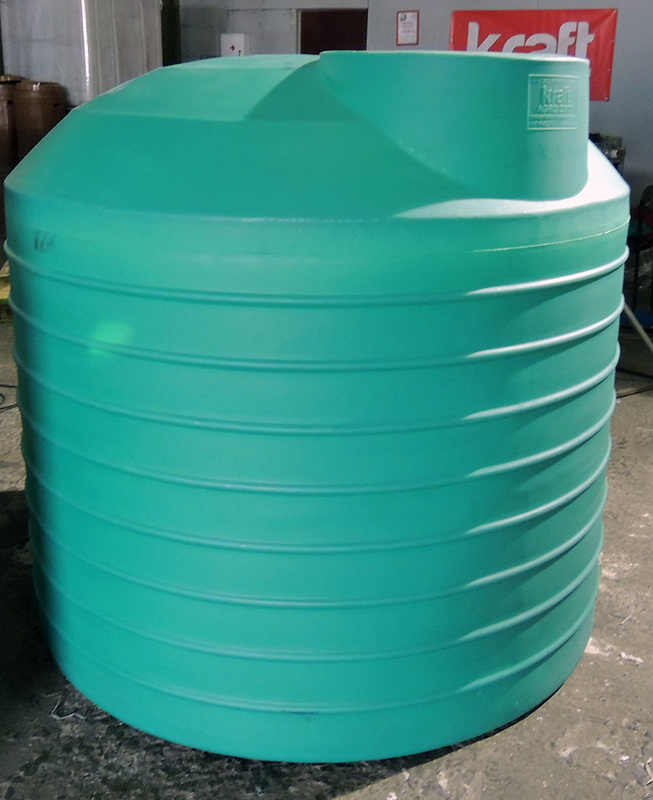 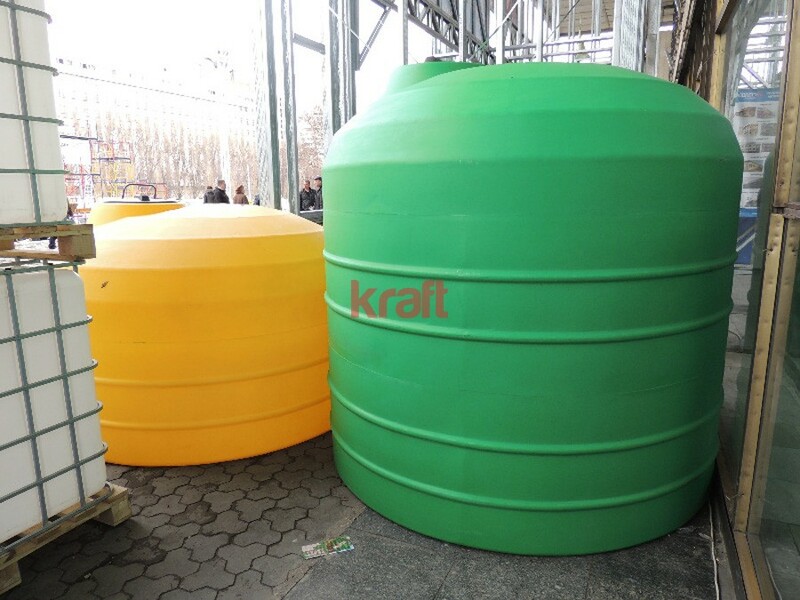 KRAFT company manufactures tank of all shapes and sizes from high quality European raw materials. 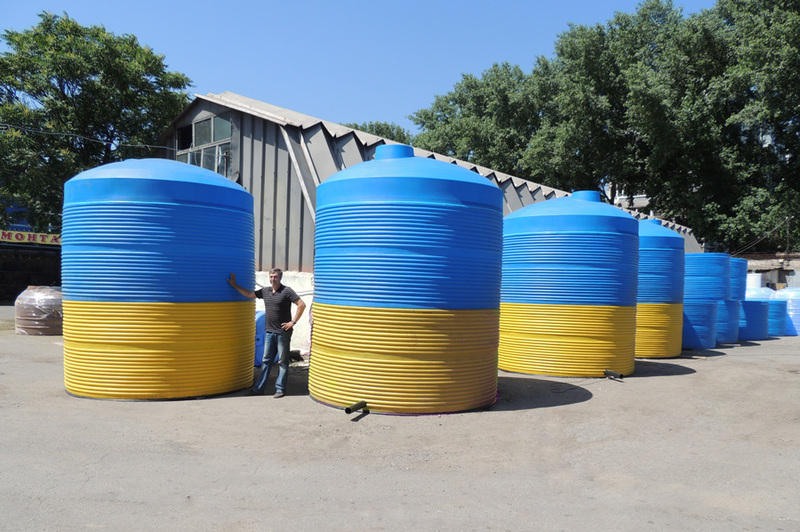 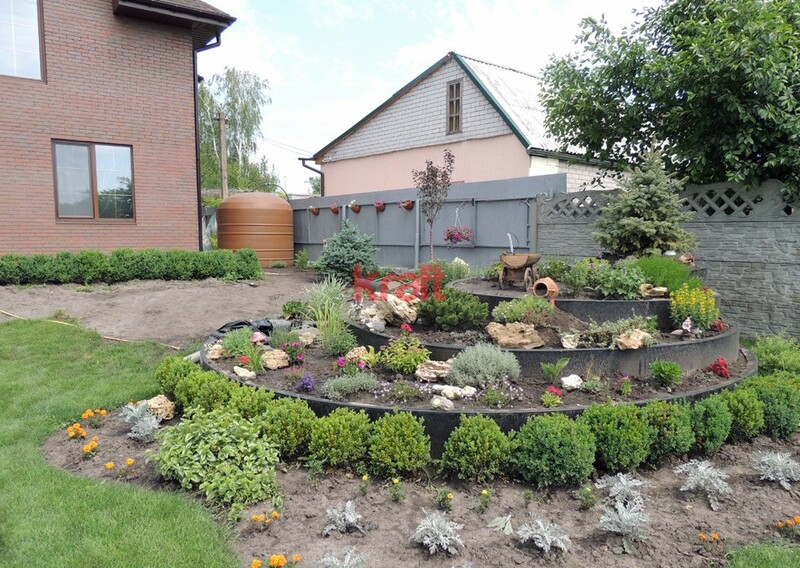 All products are certified in Ukraine. 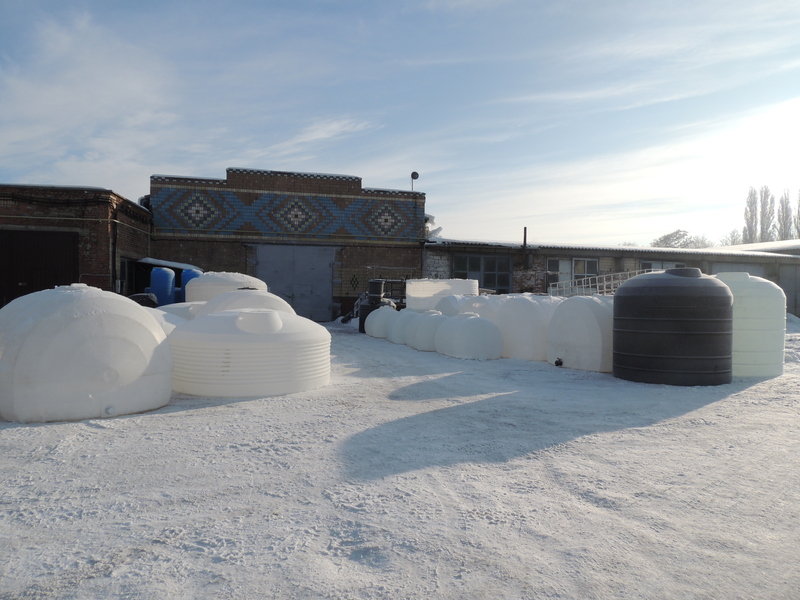 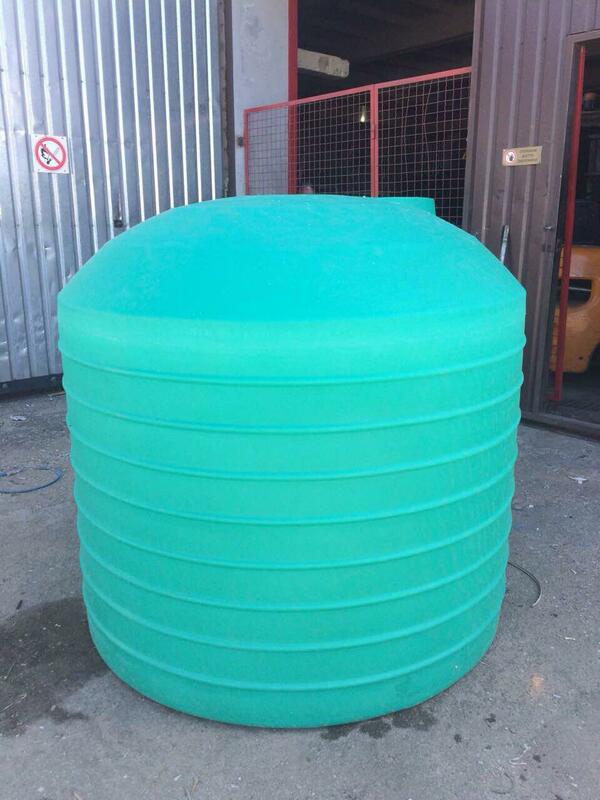 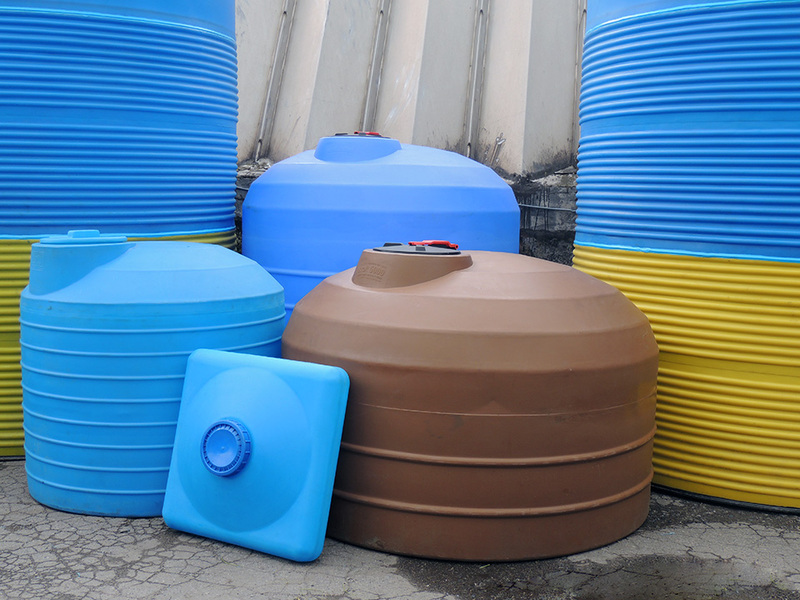 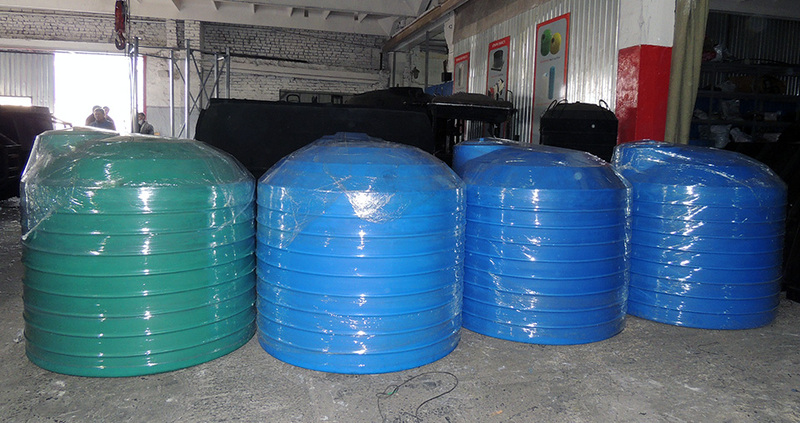 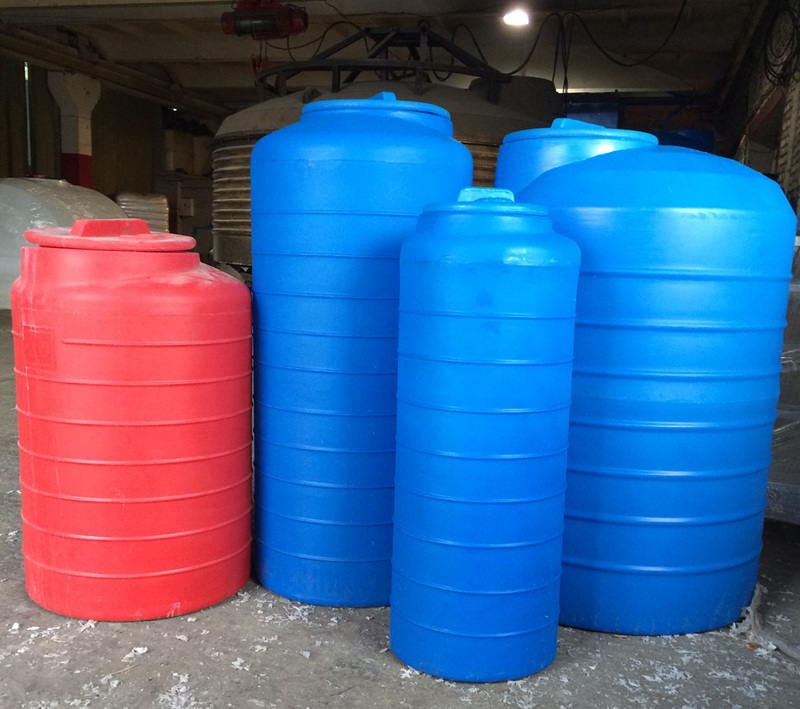 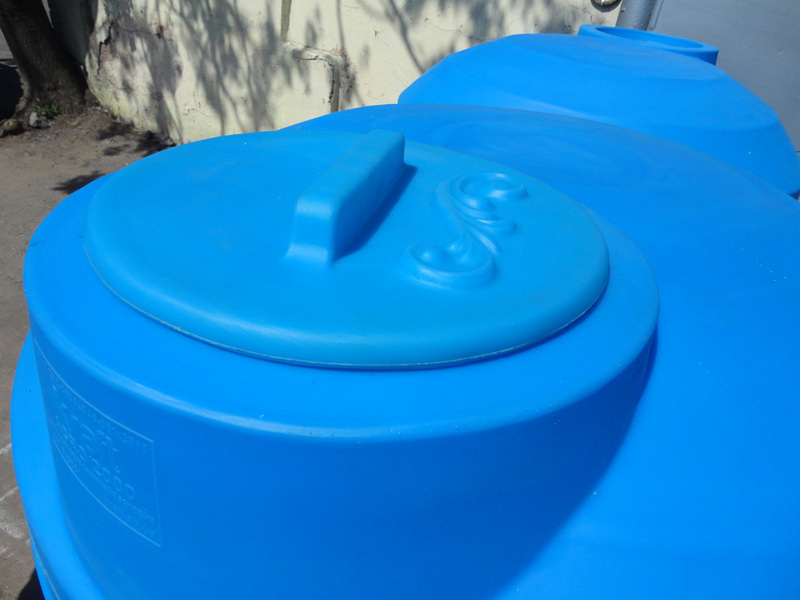 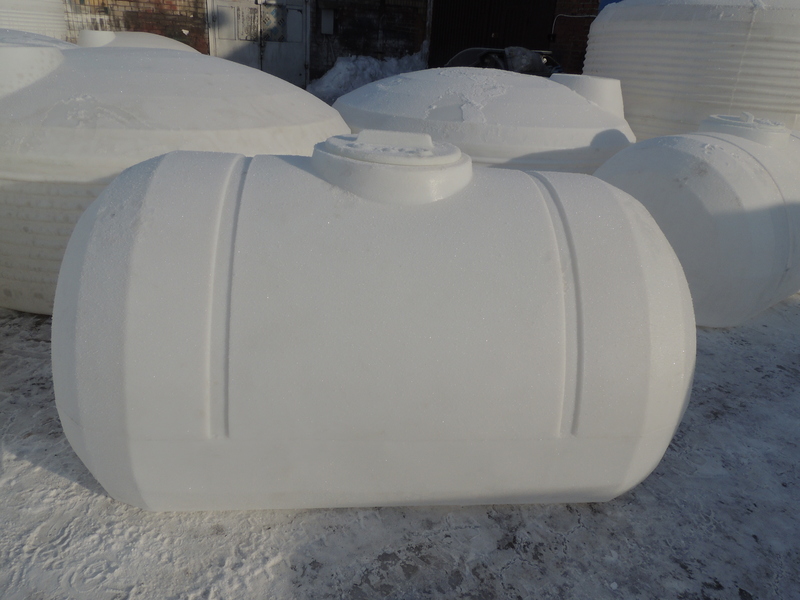 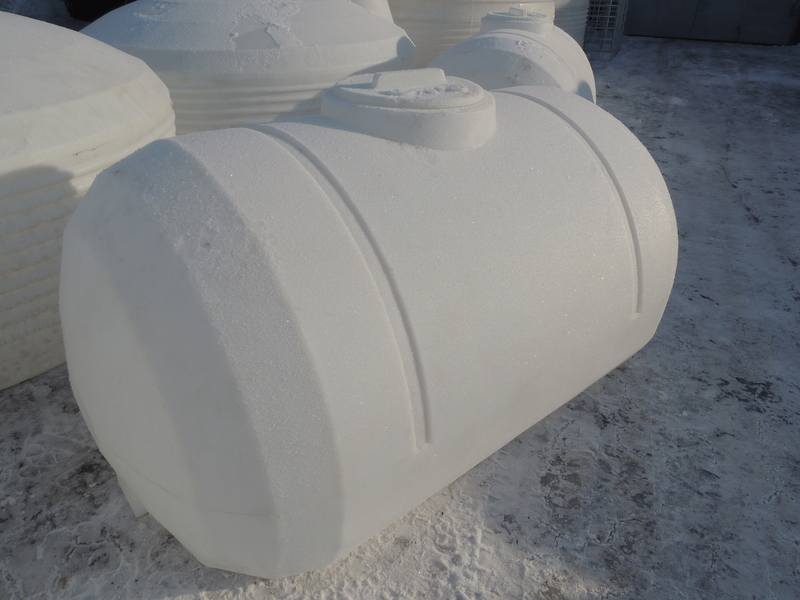 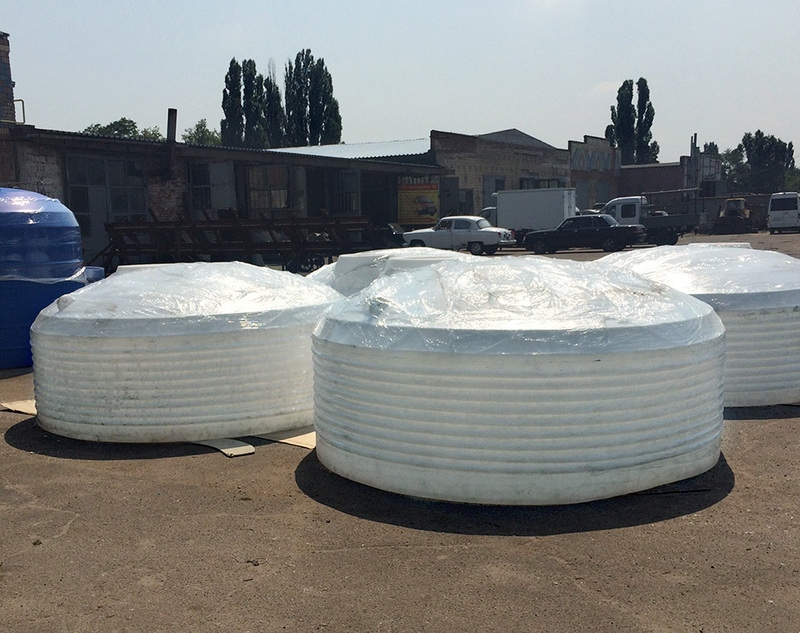 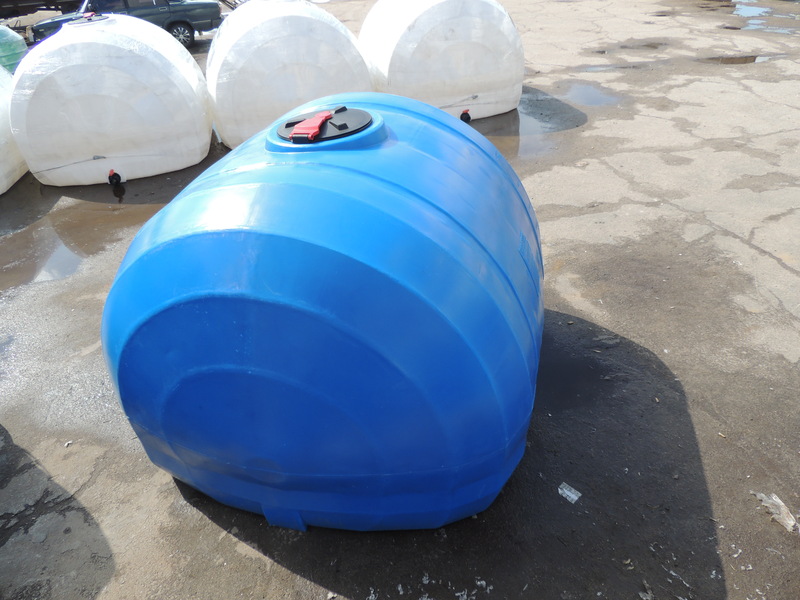 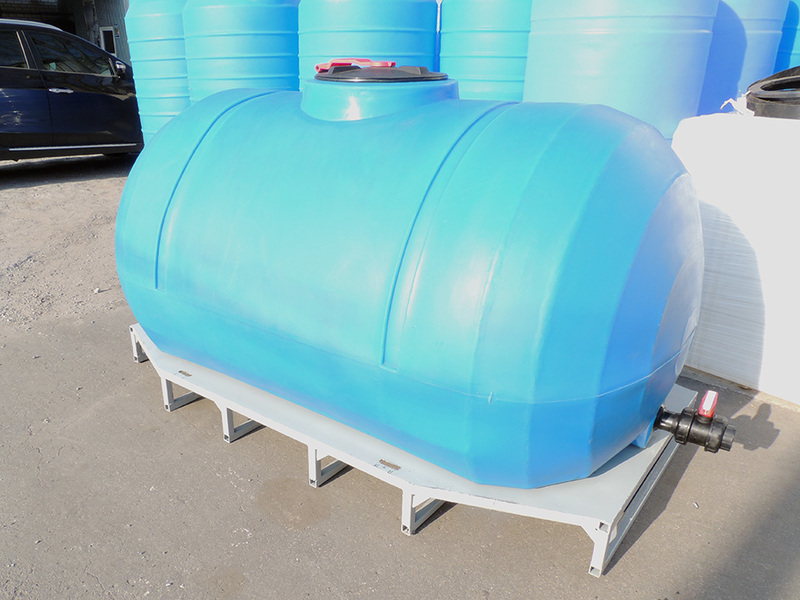 Tanks are manufactured both by rotational molding and by extrusion welding of polymers. 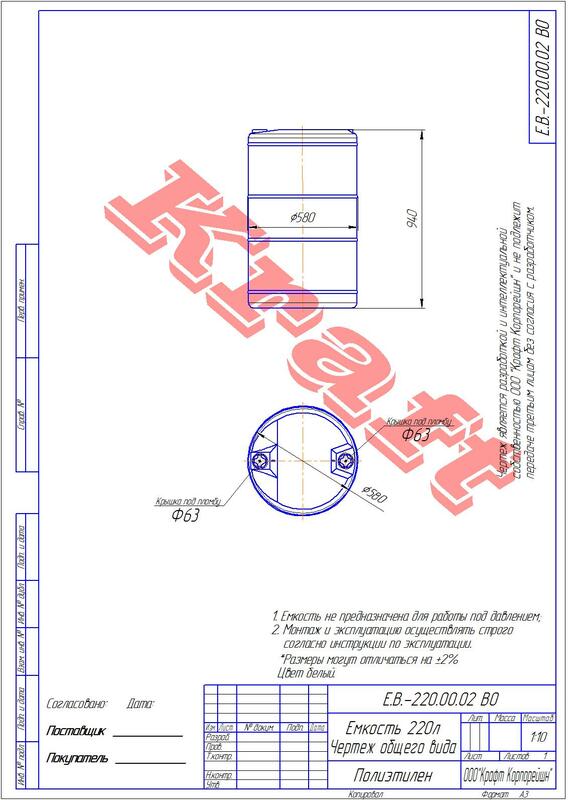 On the basis of the company is working the service center which performs both the warranty and post-warranty service of products. 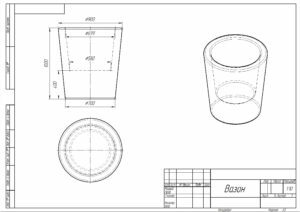 Also, in addition to plastic tanks, we can manufacture metal frames to strengthen tanks, any accessories, elbows, flanges. 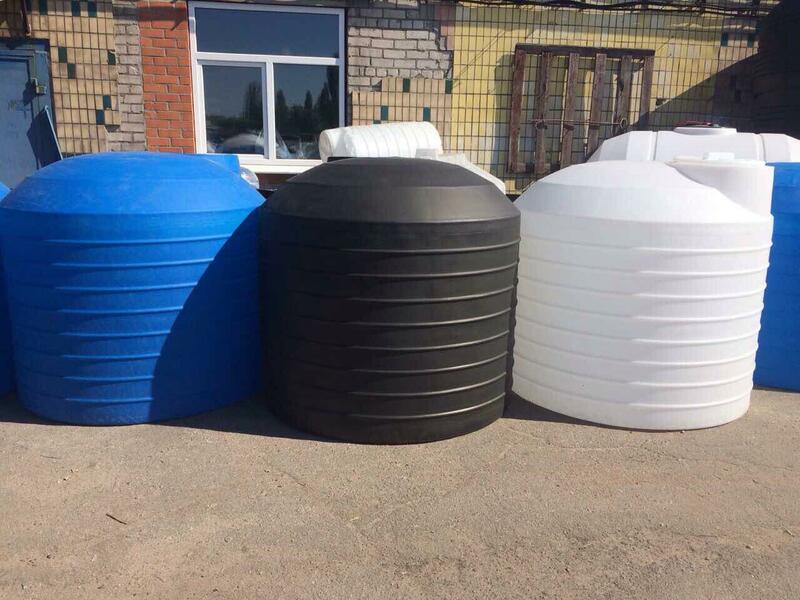 Any tank can be added with accessories. 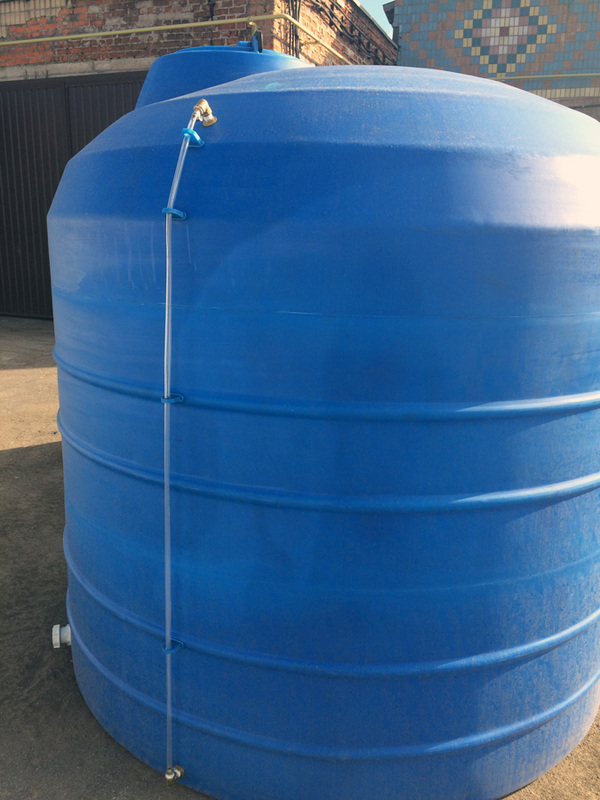 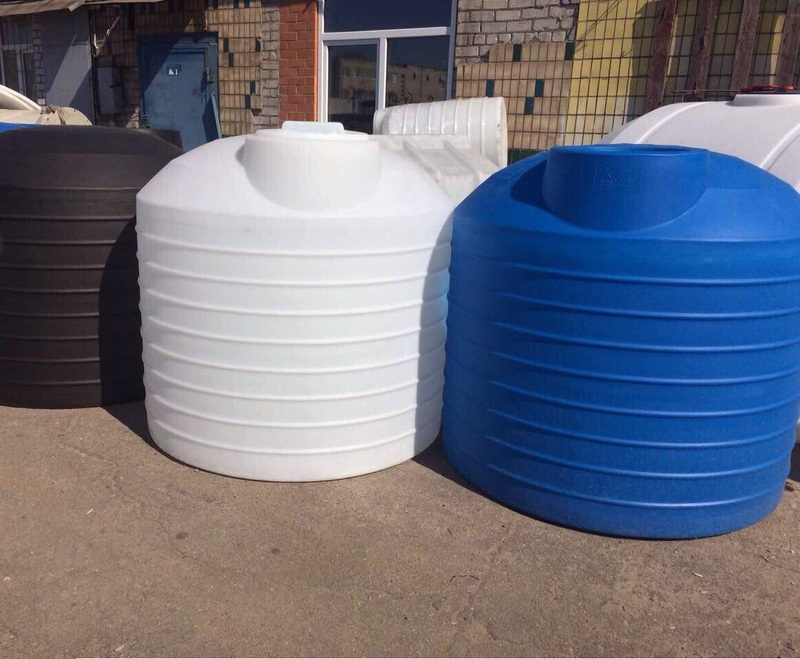 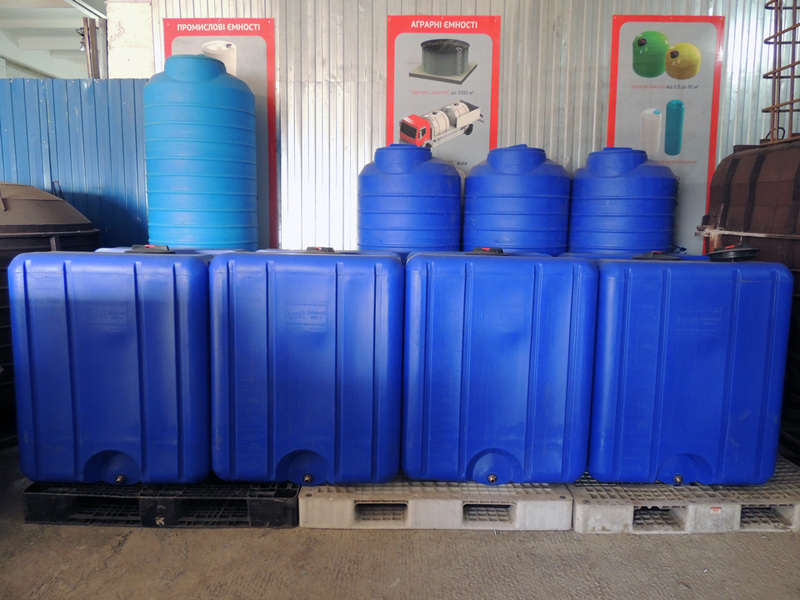 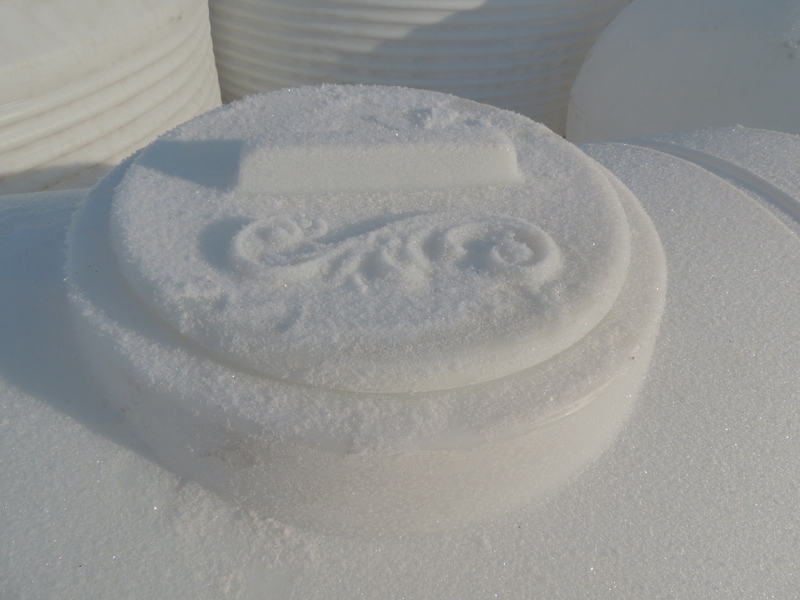 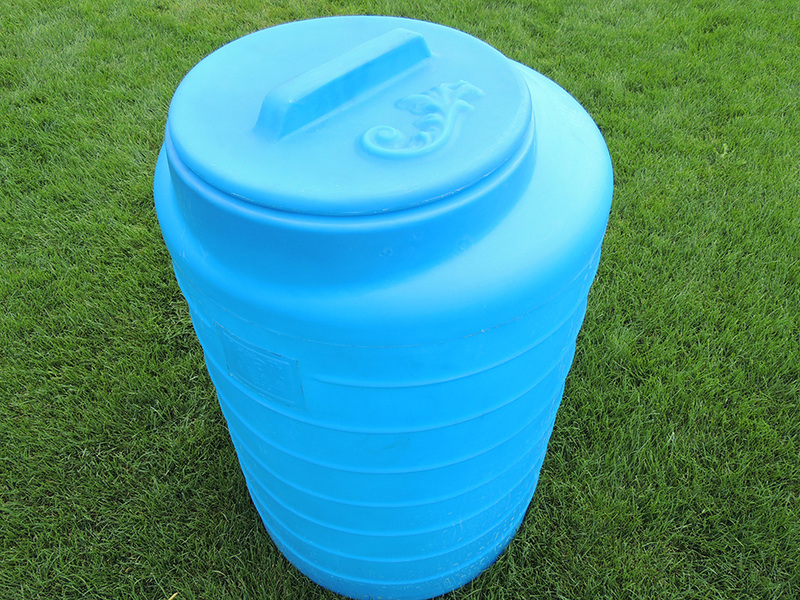 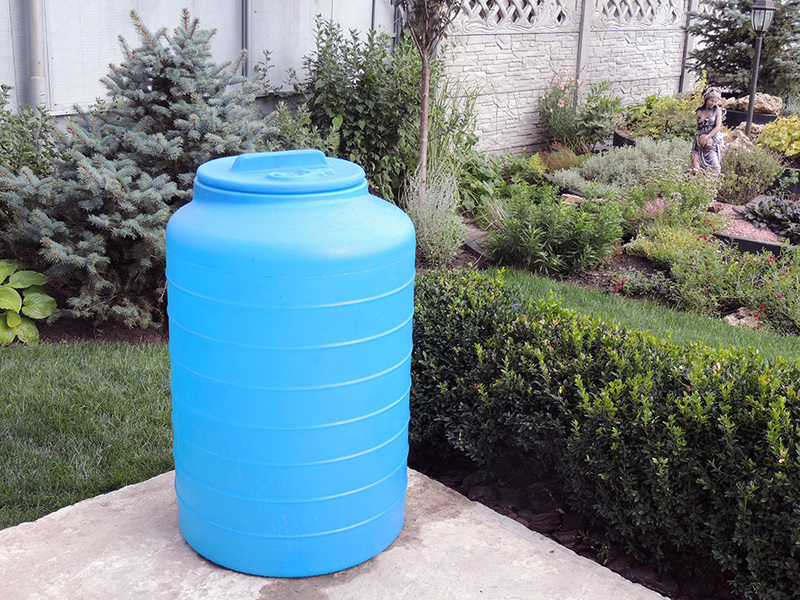 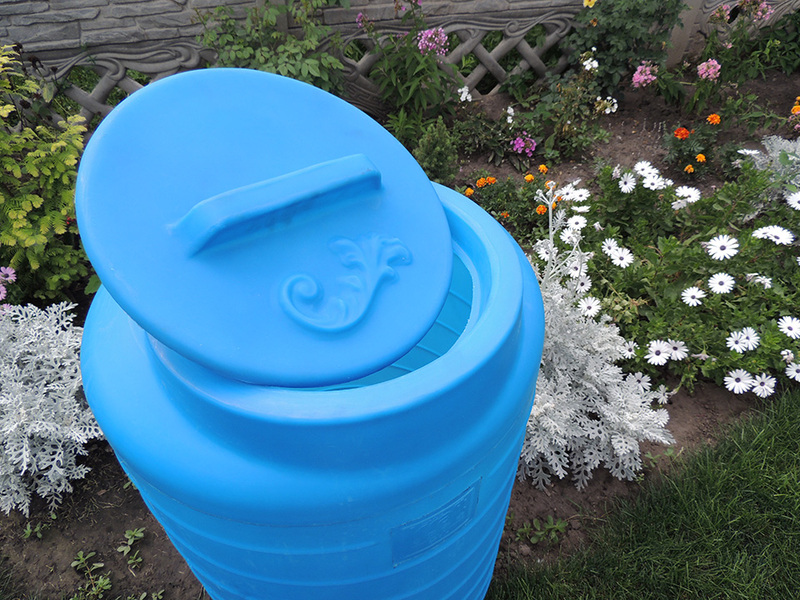 All containers are made from food-grade polyethylene, the temperature range -30 to + 60 C (on the order may be made under hot water to 100 C), UV-resistant. 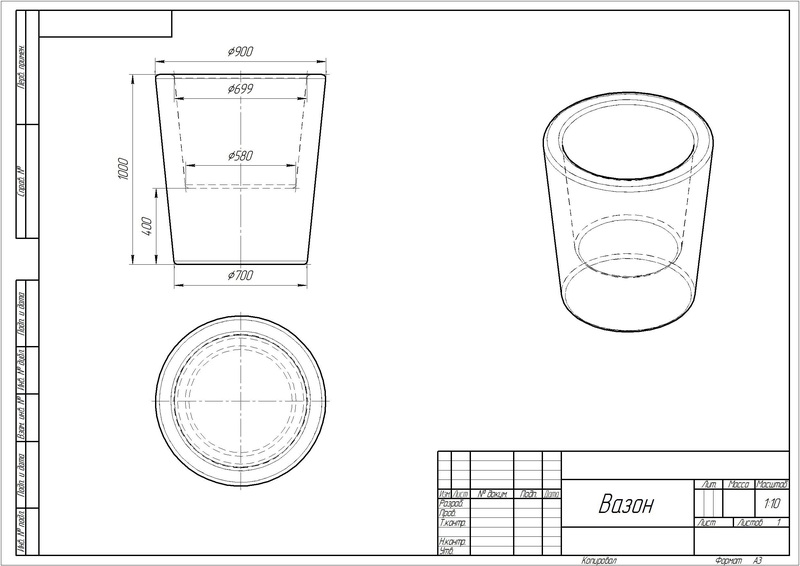 Includes conclusion brass with external thread ½ to 2 ‘. 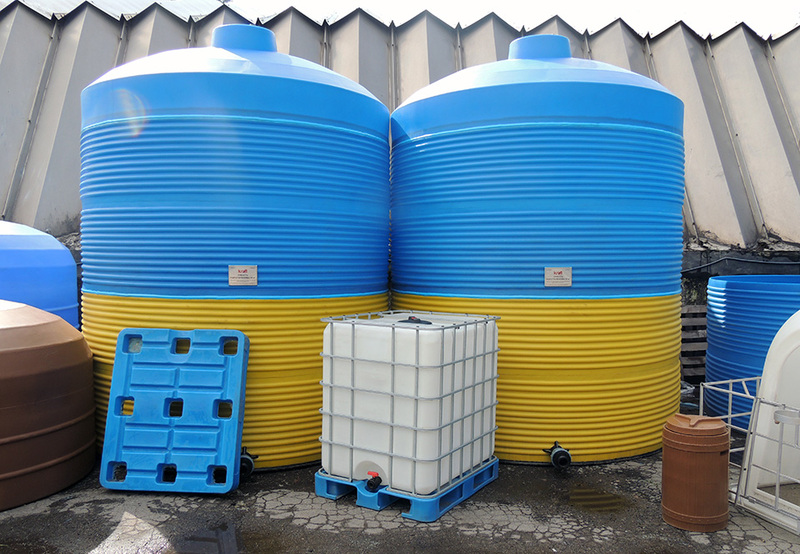 Any container can be equipped with flanges, pipe bends of any size can be changed in the design of products. 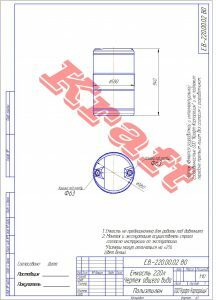 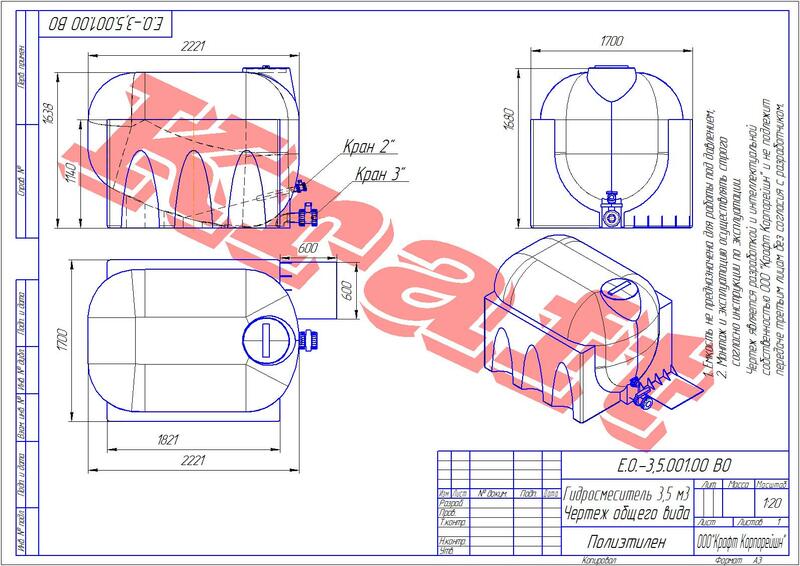 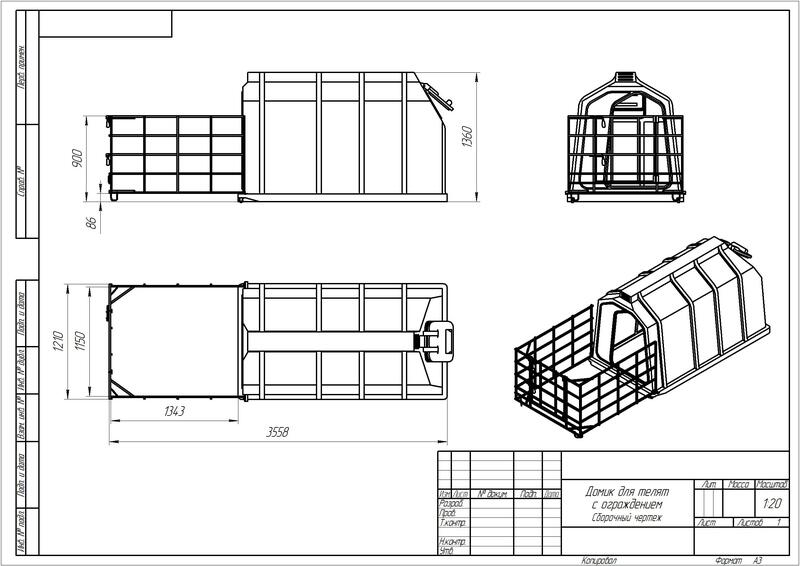 We also produce any products according to customer drawings.